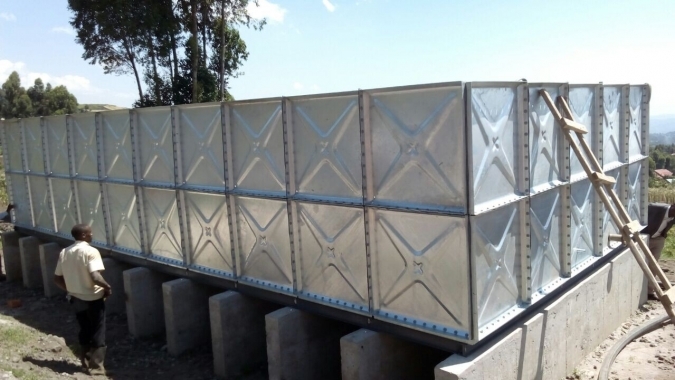 The hot dipped galvanized steel water tank is defers to the GB code 92SS177 manufactured new type water tank. The manufacture and the installment of tank have no influence of the construction. 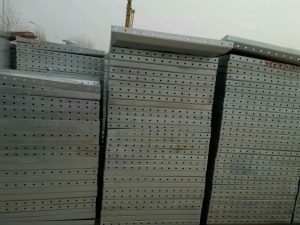 There are not needed the welding apparatus, the surface is hot dipped galvanize antiseptic treatment. It€™s artistic durable, prevents two times pollution to water quality and it beneficial to human health. 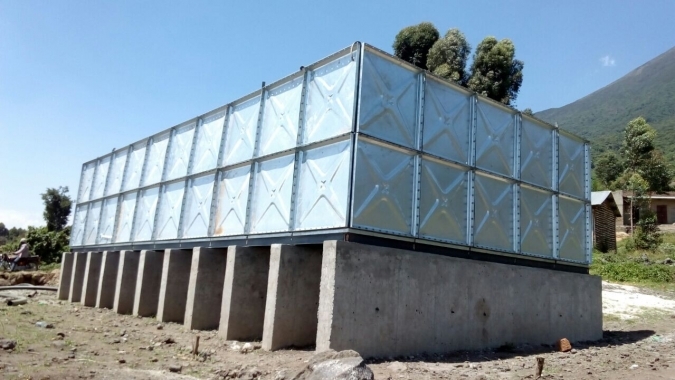 The water tank meets the construction product standardization, the serration and the factorization request. 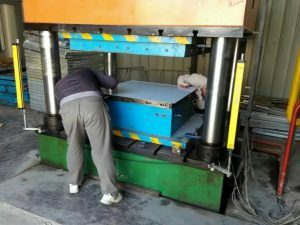 This product uses the Q235 steel plate, ramming to1000*1000 and the 1000*500 standard plate, the peripheral drill hole, undergoes hot dipped galvanized processing. When it assembles between the standard plate clamps use the rubber packing and bold fastening. 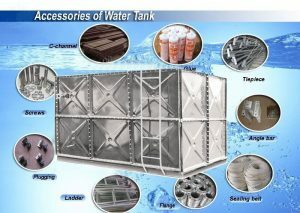 This water tank volume has 24 kinds specifications, select for the design. 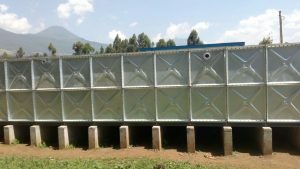 The engineer also can design according to the water tank’s length, width, high then factory assembles. 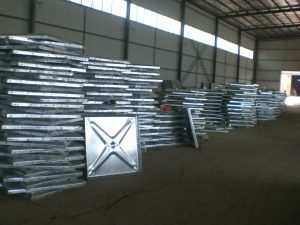 The inlet pipe, the outlet pipe, the overflow caliber and the position of water tank is depends on the designing. 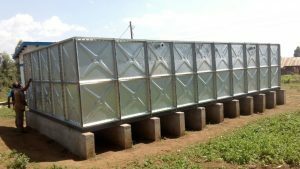 All around the water tank should have no less than 700mm channels, the bottom and the cover should no less than 600mm. 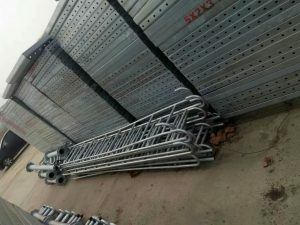 When it installed, the bottom and all around between the bottom standard plate’s joins must be located on the support. 1. It is not easy to deformation . 7. No leaking , sealed performance is good. 8. 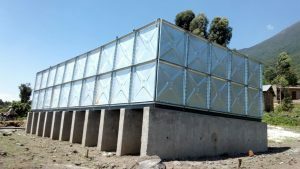 Storage of hot water is better than other water tank . 9. Enamel water tank level off is smooth, easy to clean. 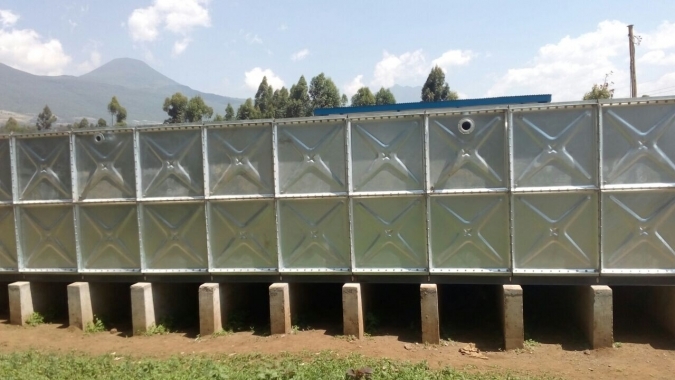 If you are interested in our galvanized water tank, please feel free contact with us.